Cusco, the capital city of the Inca’s Empire still holds many secrets within its stone walls and wonderful colonial buildings. One of its most beatiful misteries is, without a doubt, the citadel of Machu Picchu, consideredtoday one of the seven wonders of the world. Guided Visit to the Cathedral and the Sun Temple (Qoricancha).in time of the Incas. 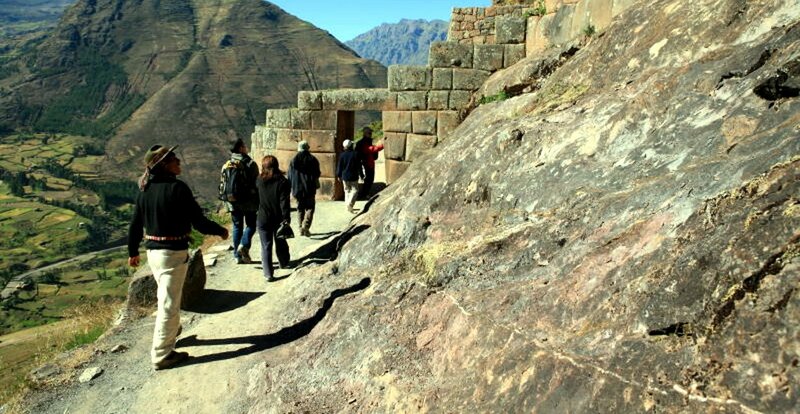 Excursion by bus to the Sacred Valley of the Incas. 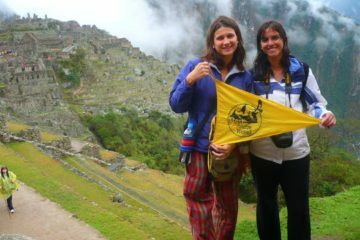 Guided Visit the Historical Sanctuary of Machu Picchu. 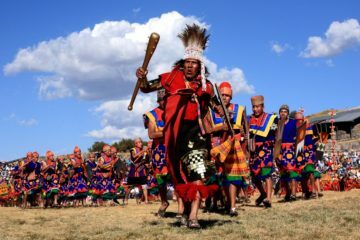 Excursion by bus to the sacred land of the incas. Guided visit to arqueological site colled Moray in time of the incas it was considered as a agricultural experimentation center. Excursion by bus to the South Valley of the Incas. 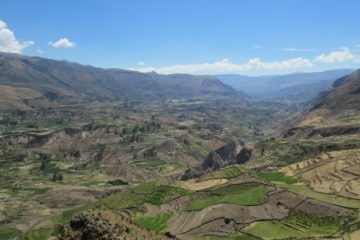 Box Lunch in the South Valley of the Incas. Professional qualified guides in English or Spanish, with great experience in tourism.